A fundraiser event for the CRLC in Canberra. 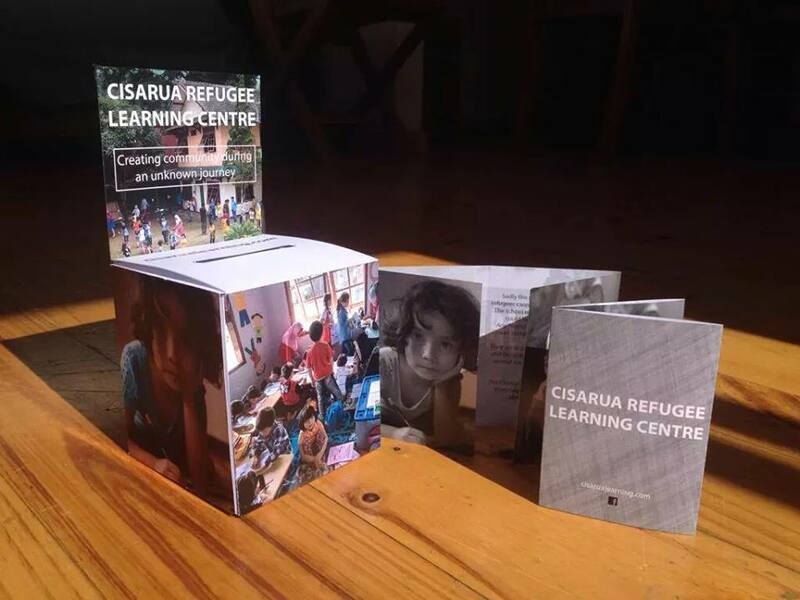 Dear friends and supporters there is going to be a fundraiser for theCisarua Refugee Learning Centre tomorrow in Canberra. It'll be fun. The evening will be filled with poetry, music, dancing and interactive installations. Also, Muzafar Ali one of the Co-founders of the CRLC will give a presentation. Please join them and invite your friends to this wonderful event. We are very thankful to our friend Caitlin for organising the event to support the children and their education. Older PostLook at their future house!